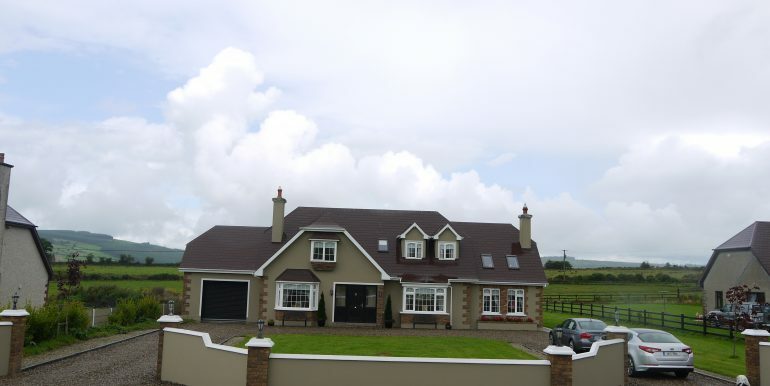 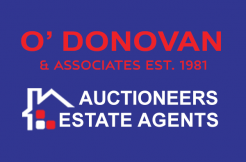 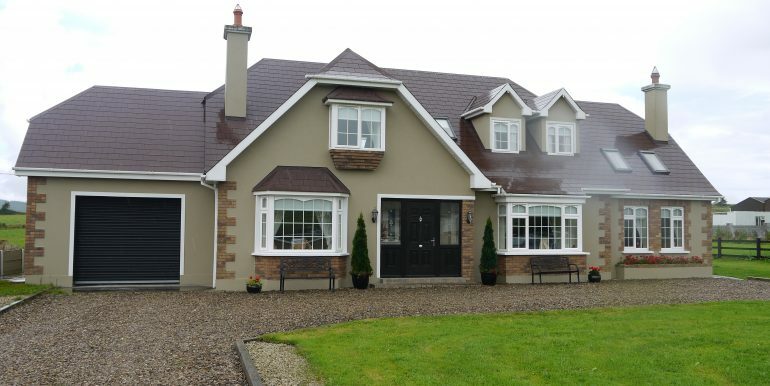 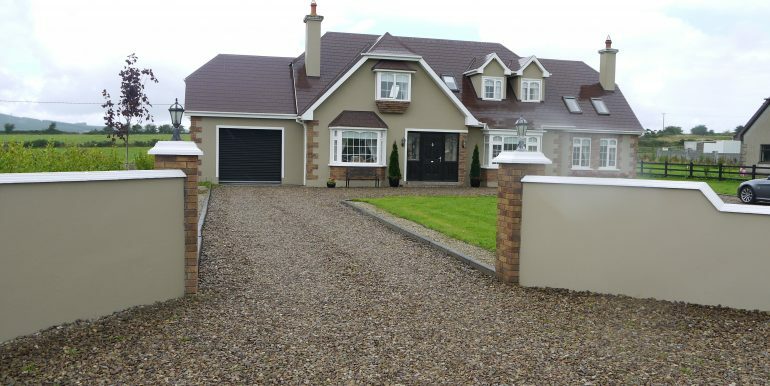 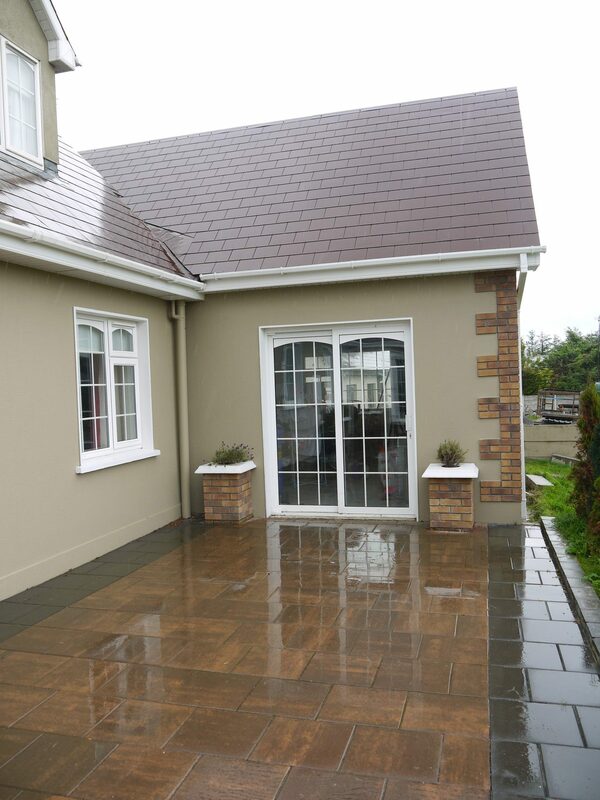 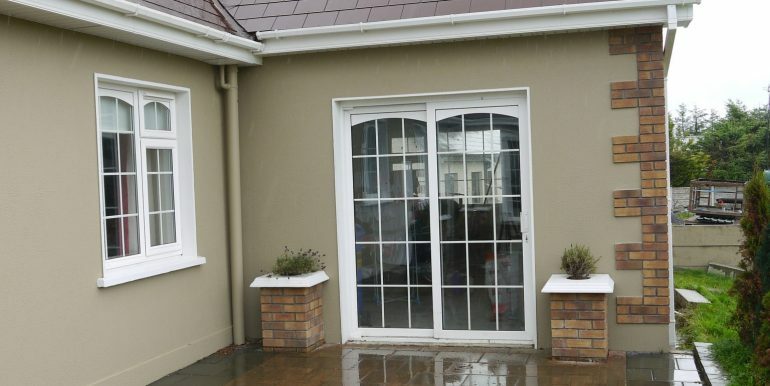 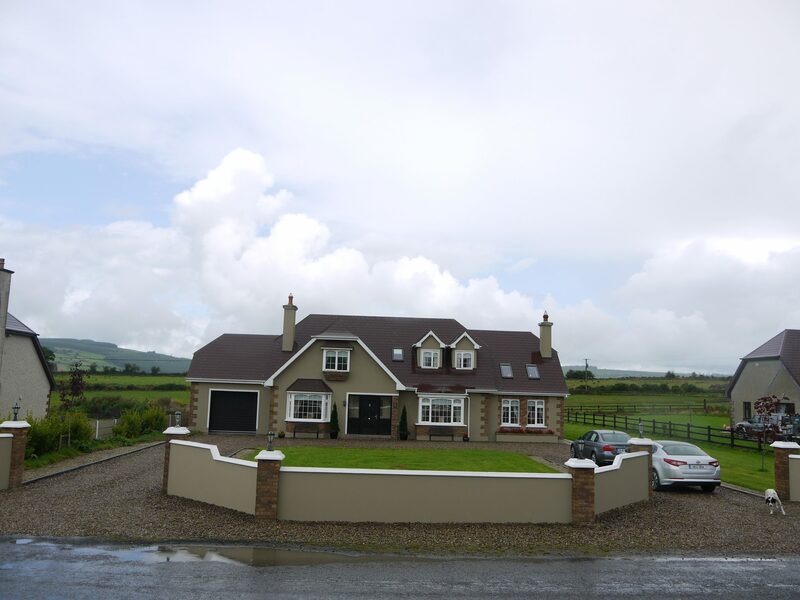 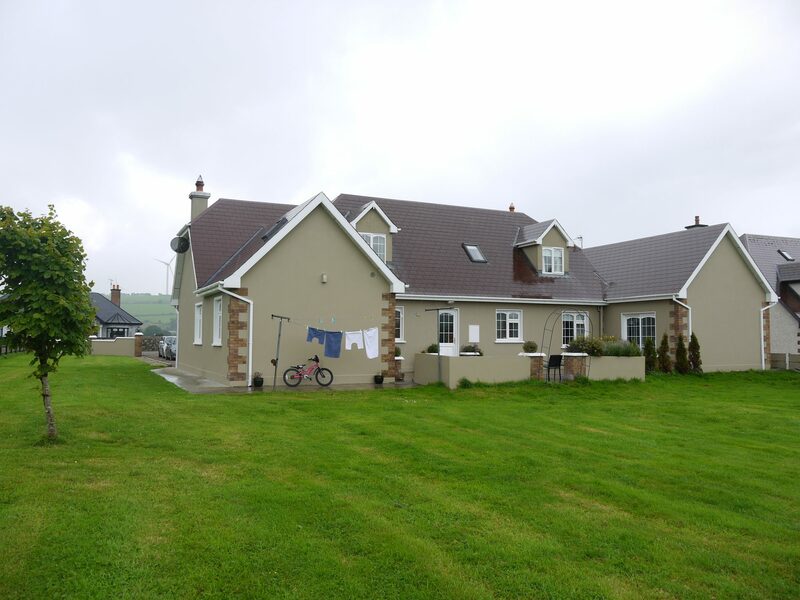 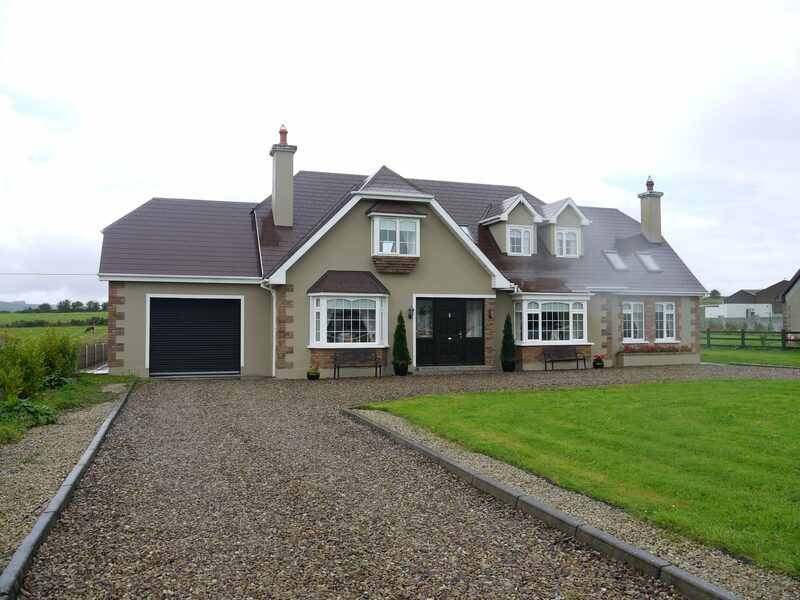 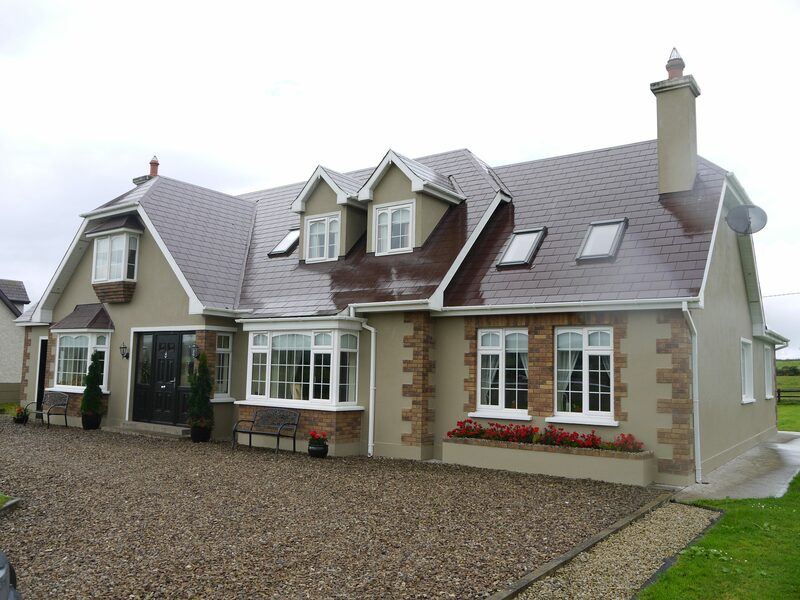 O’Donovan & Associates are pleased to introduce this magnificent property to the market. 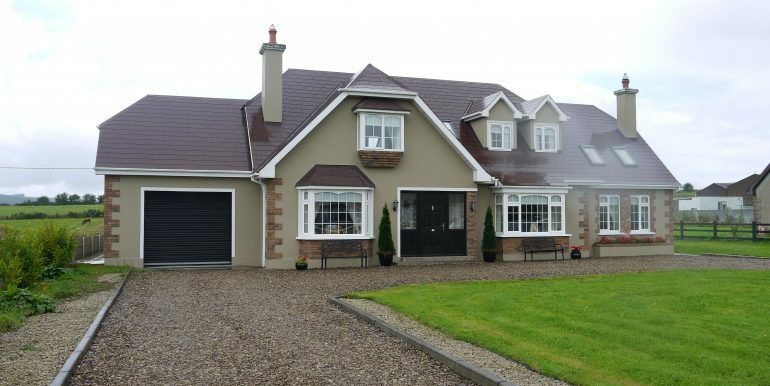 This magnificent detached family home comes to the market in turnkey condition and fully furnished. 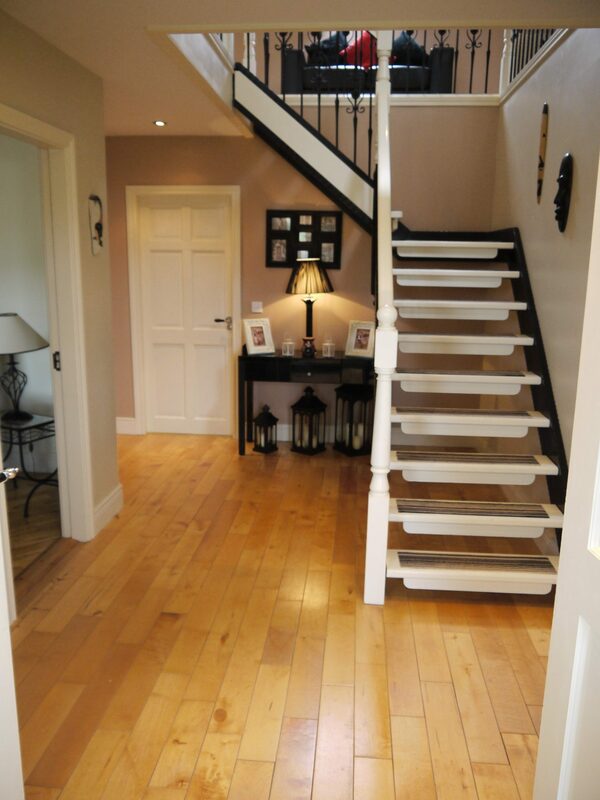 The attention to detail and standard of finish is evident as you walk through this beautiful home. 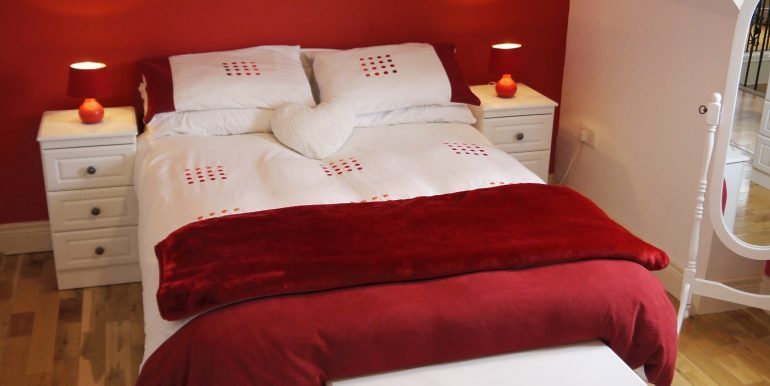 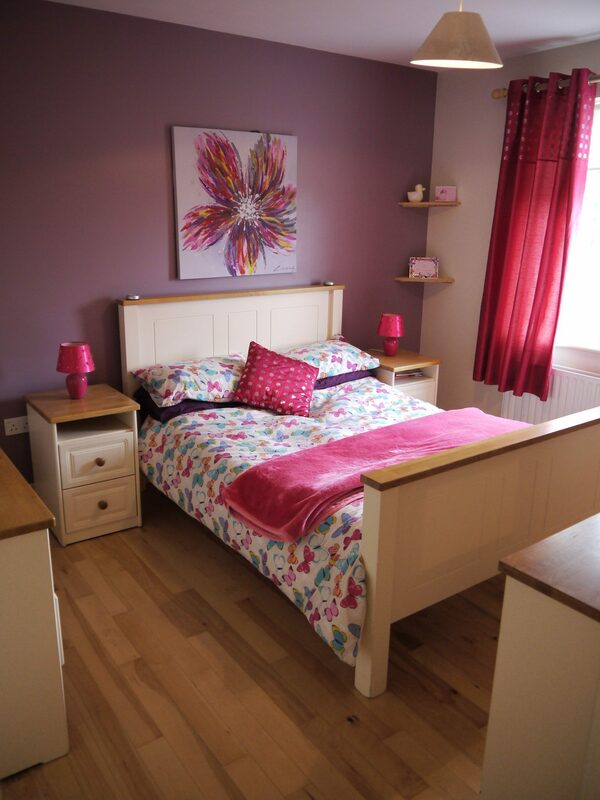 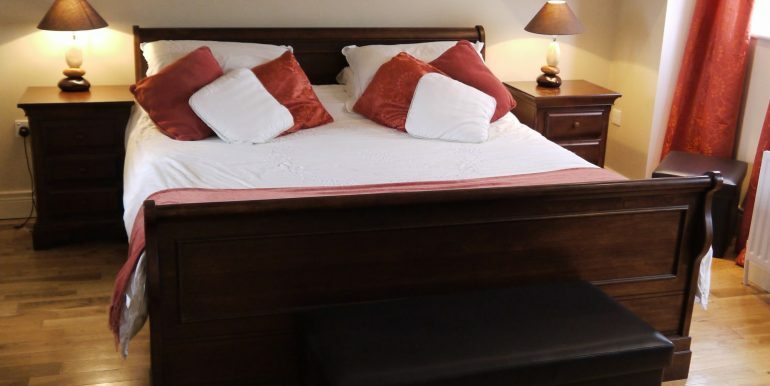 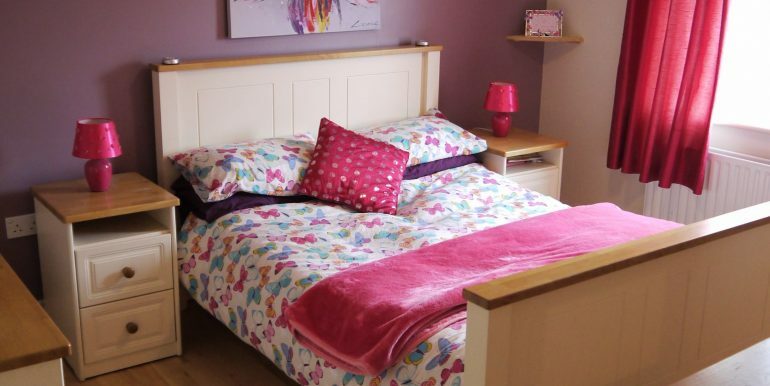 The property boasts spacious living accommodation and four generous bedrooms, two of which are en-suite. 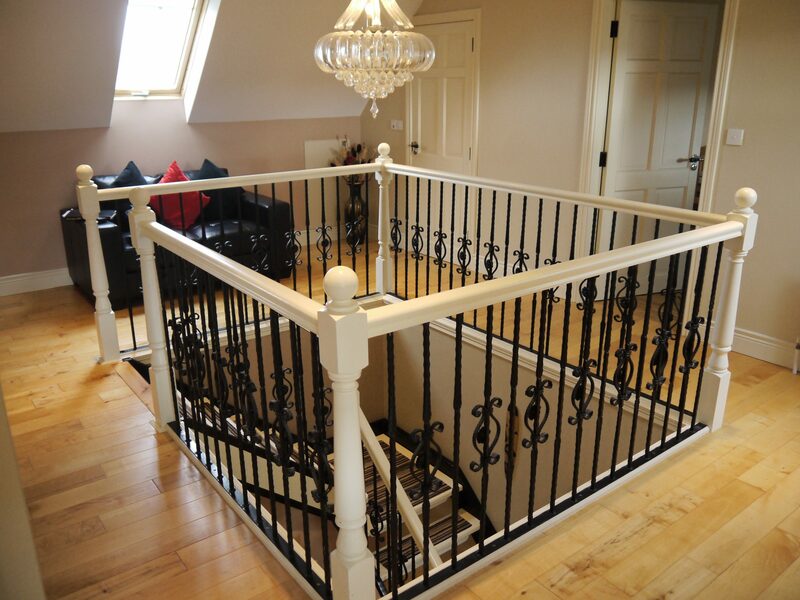 Once inside the residence, you are greeted by the impressive entrance hall with solid wood floors and wrought iron staircase. 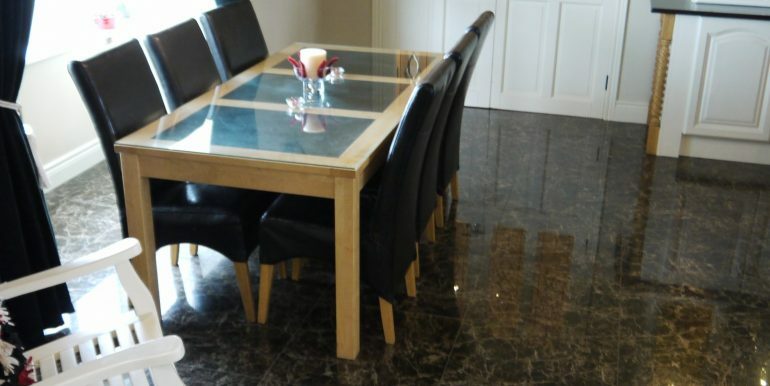 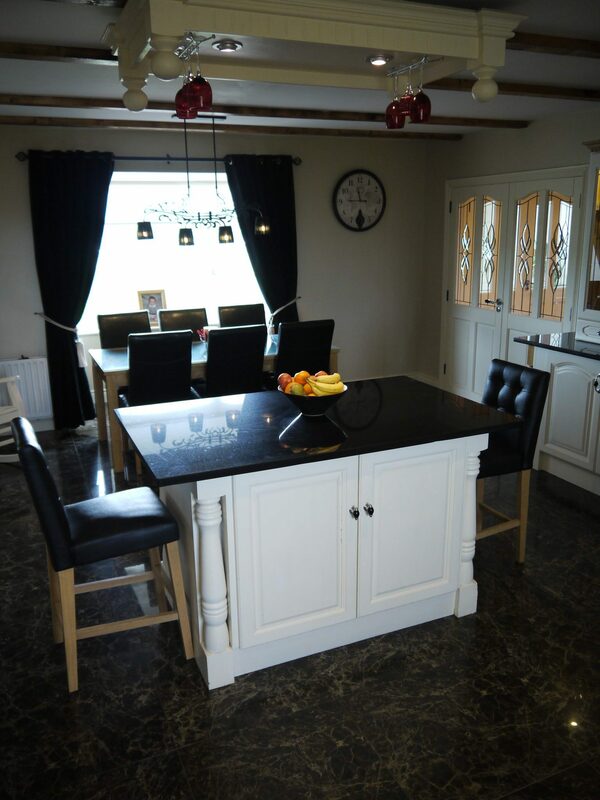 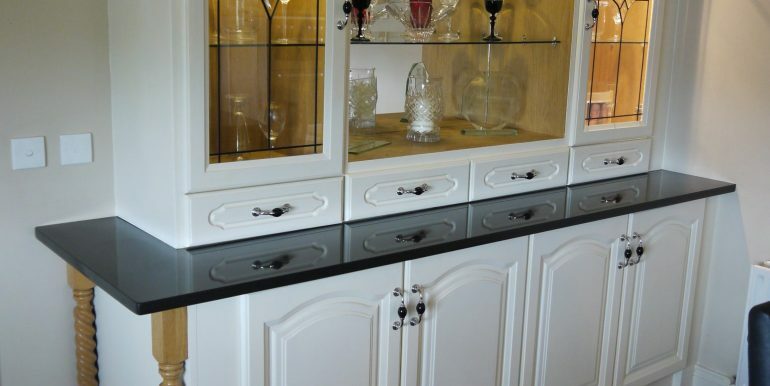 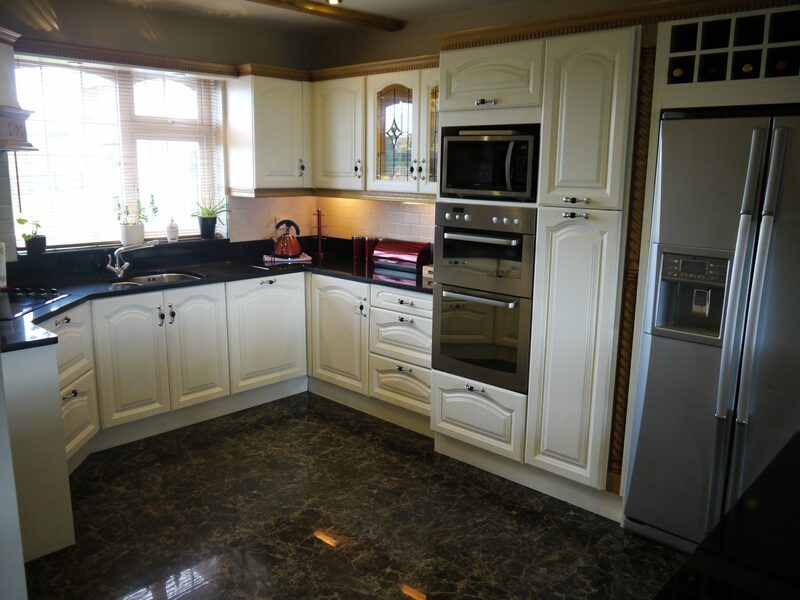 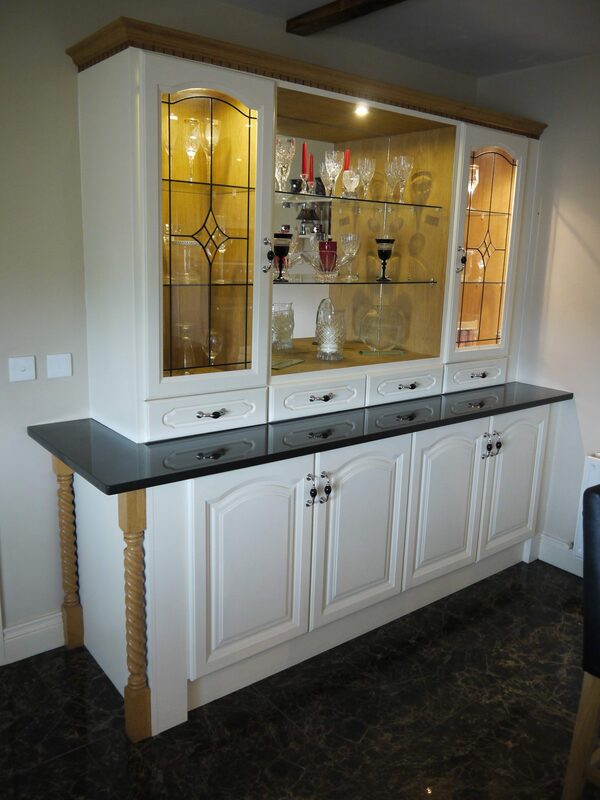 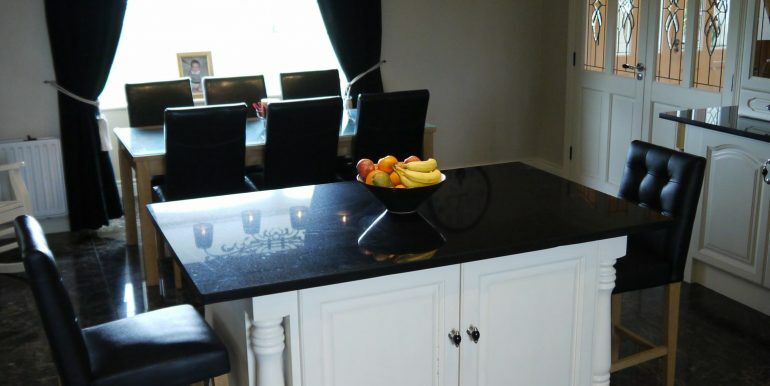 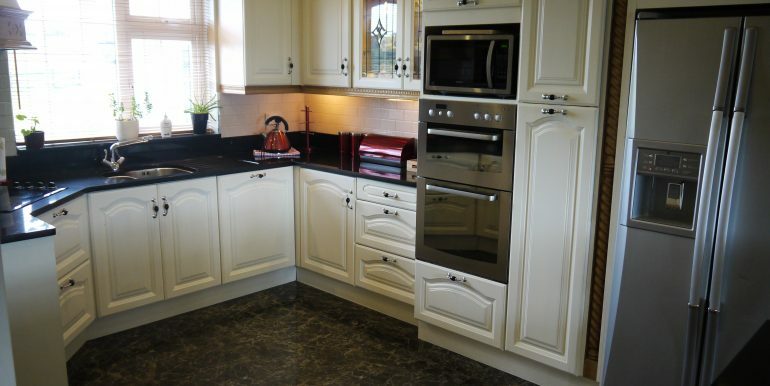 The ground floor boasts an impressive solid wood kitchen and island with granite worktops with integrated appliances. 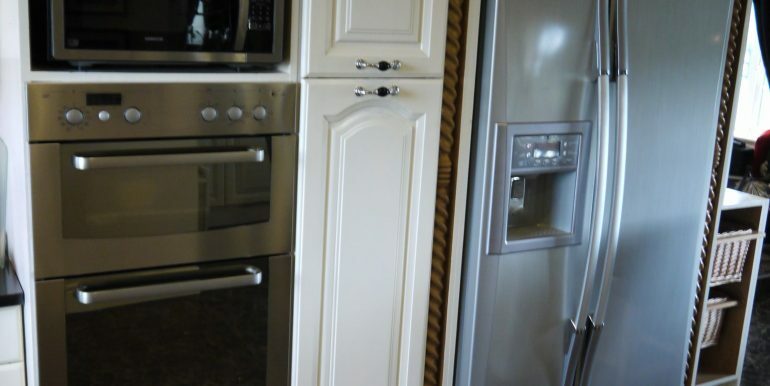 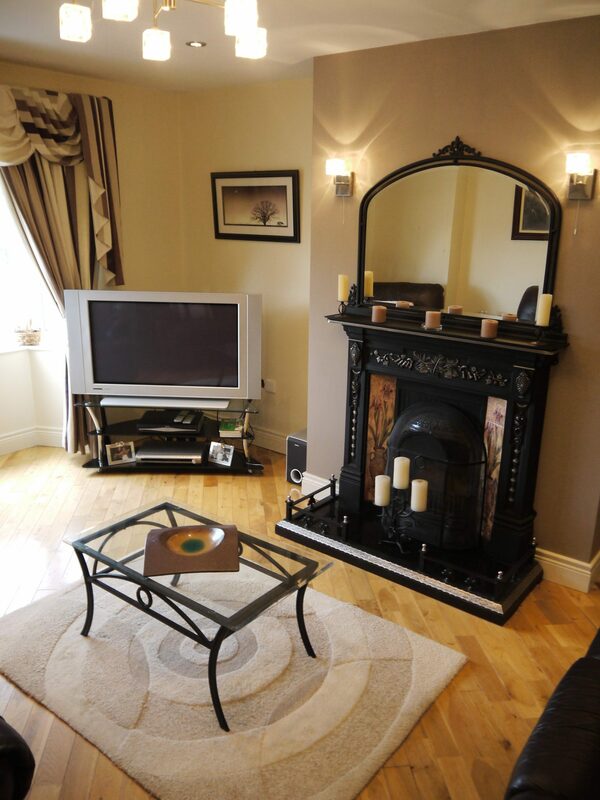 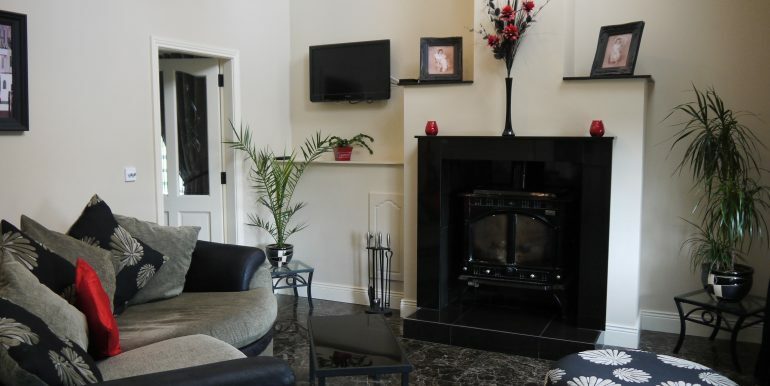 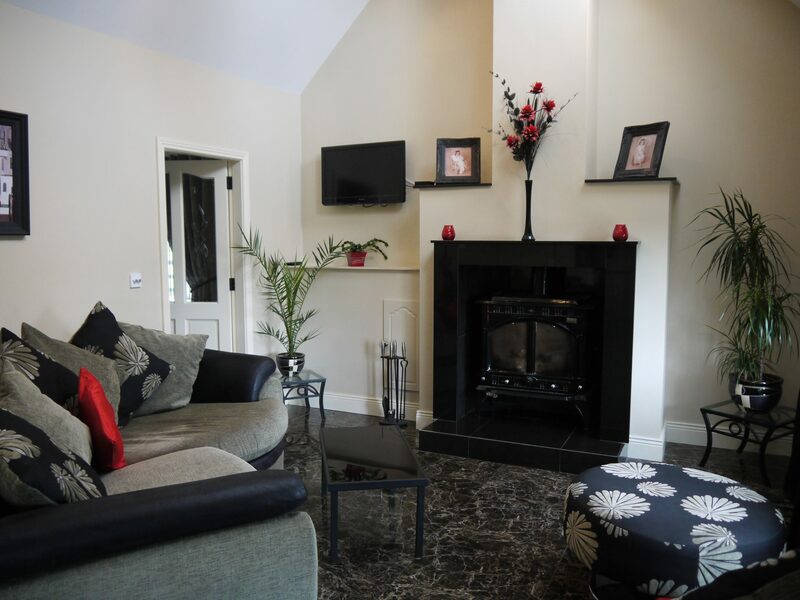 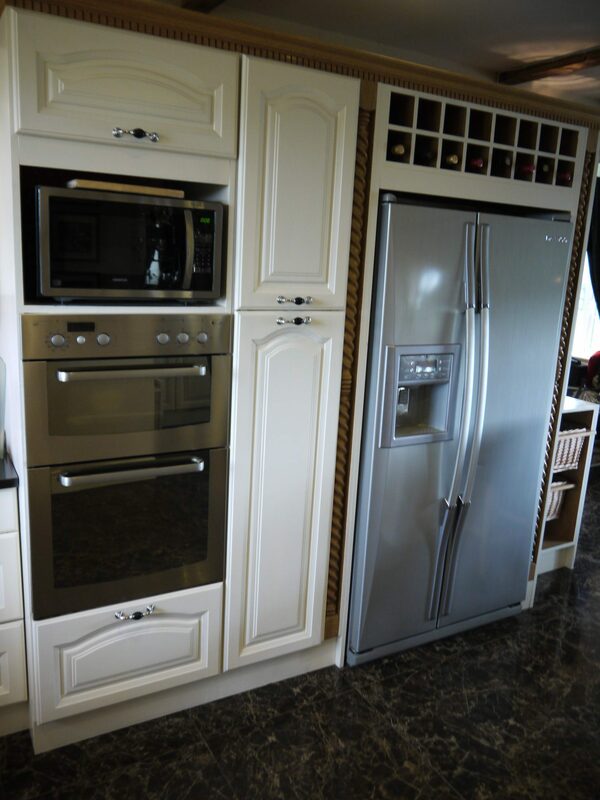 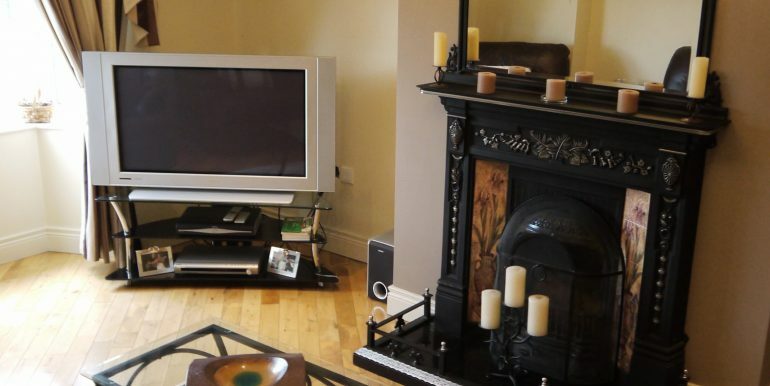 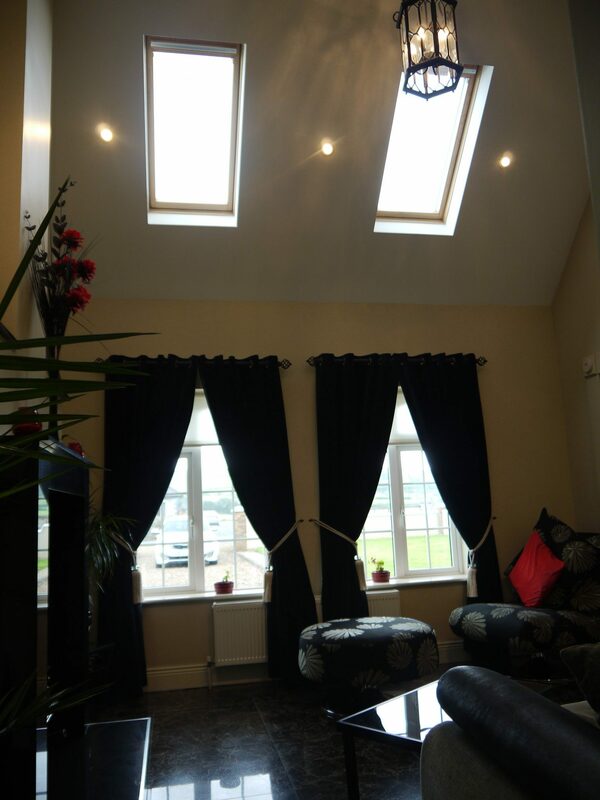 There are two spacious living rooms, one with a large stove with back-boiler. 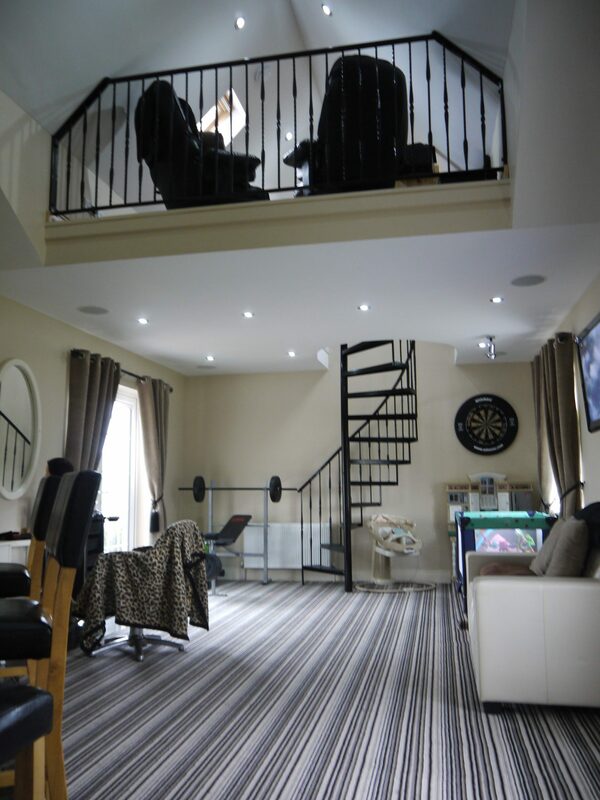 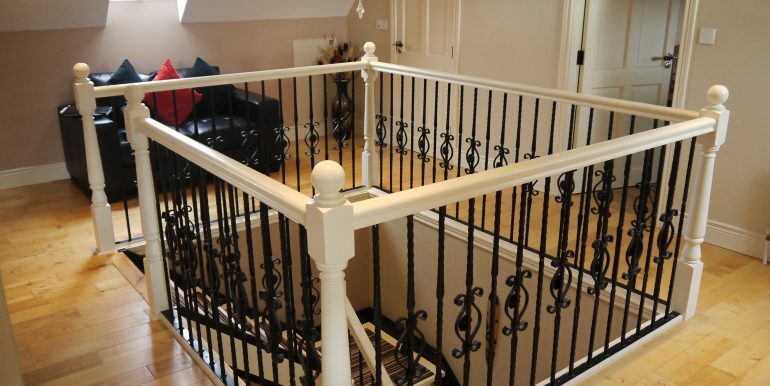 To the rear of the property is a third living area with a built in bar and a spiral staircase leading to the mezzanine office. 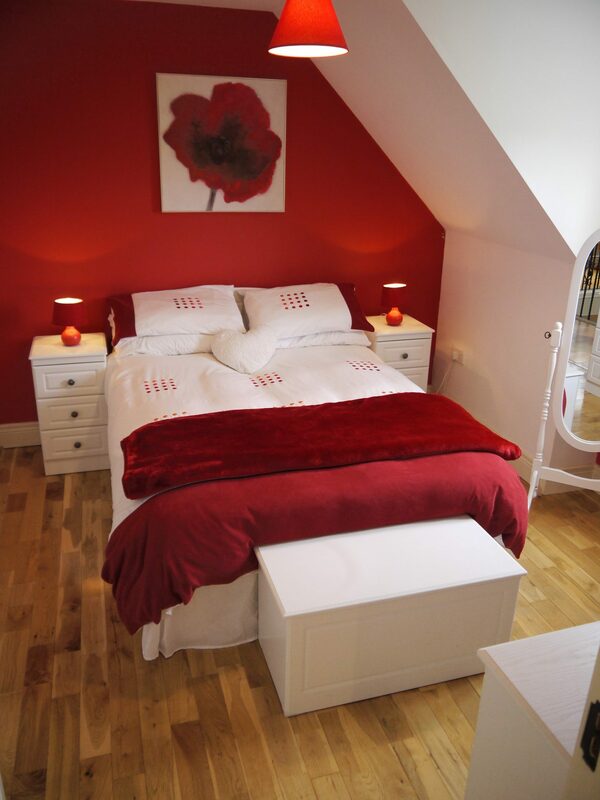 On the first floor there are three more bedrooms , two with en-suites. 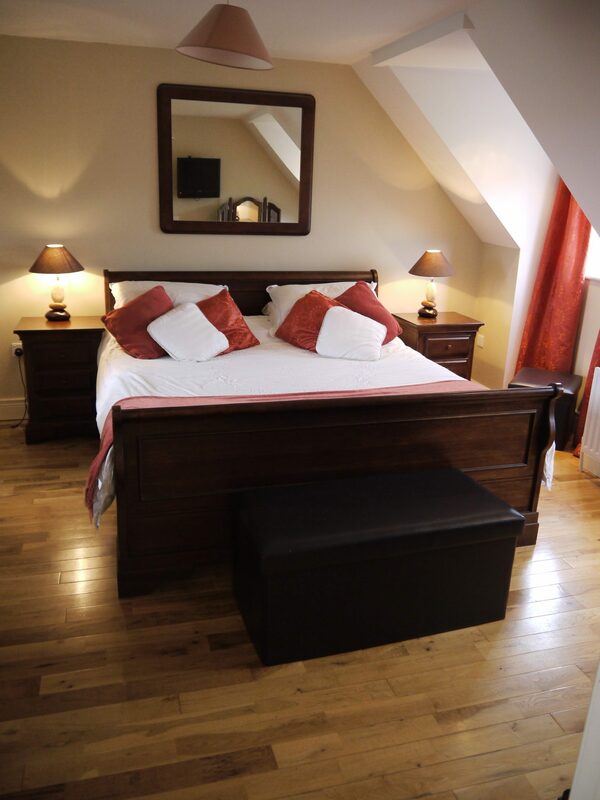 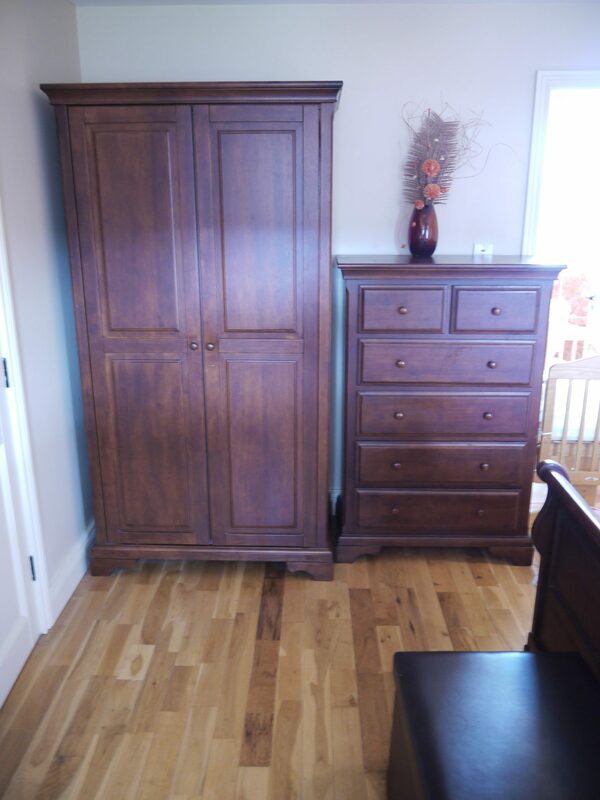 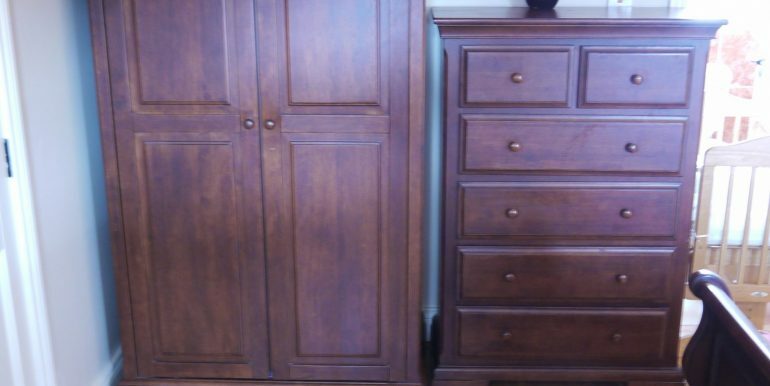 All bedrooms are fully furnished and boast solid wood floors. 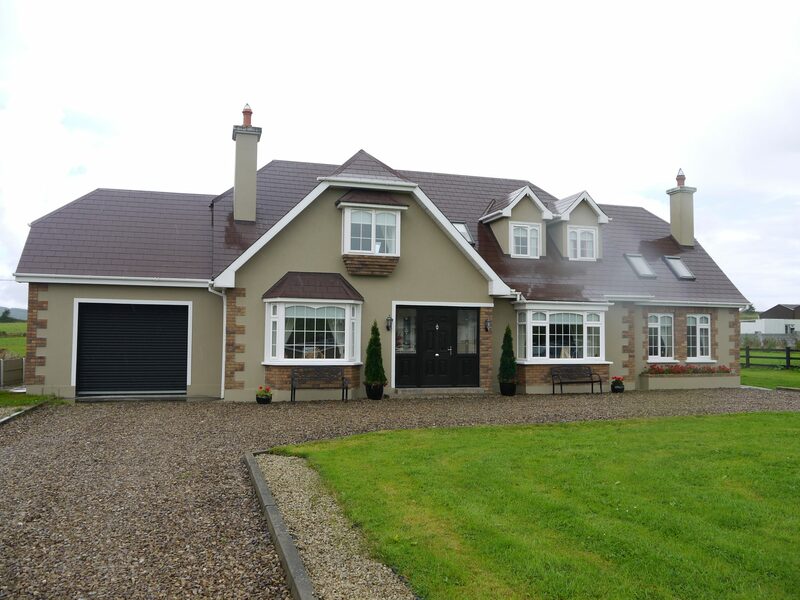 The 3/4 acre exterior boasts landscaped lawns and a beautiful patio to the rear. 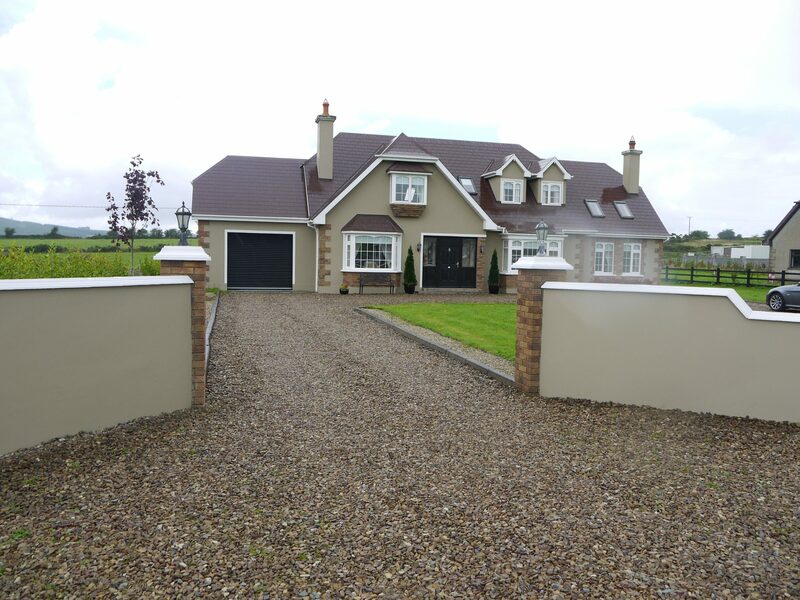 There are two entrance driveways with lighting and a gravel driveway. 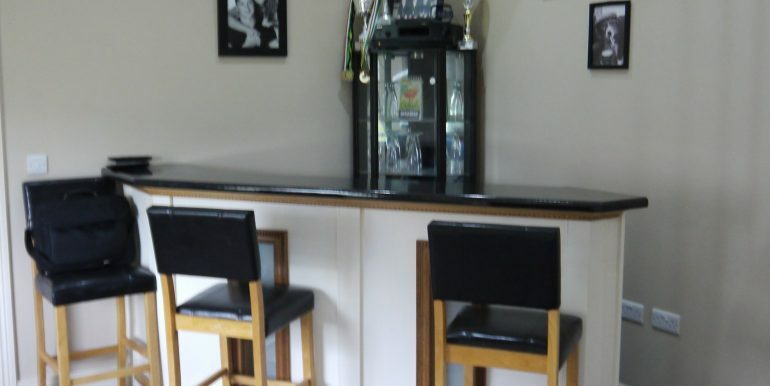 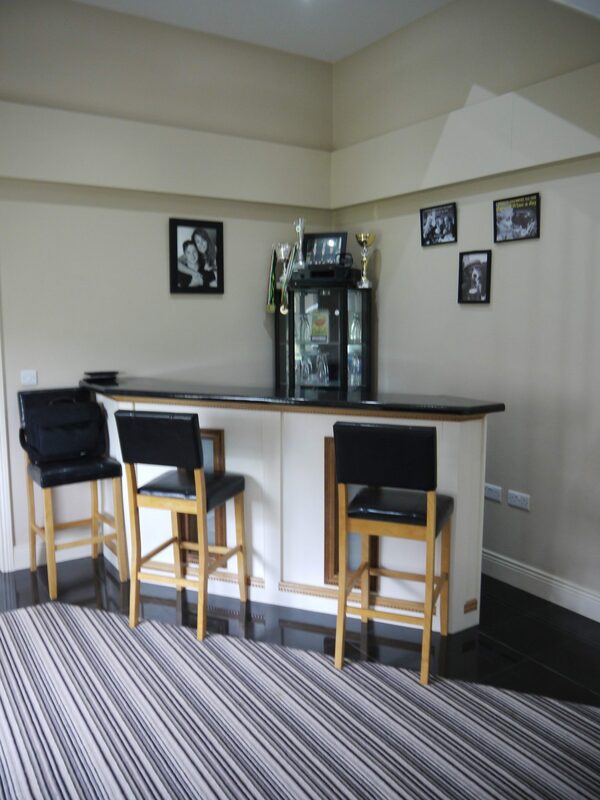 The garage is circa 550 sq ft with a vaulted ceiling and electric roller door. 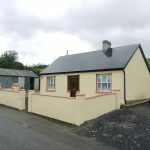 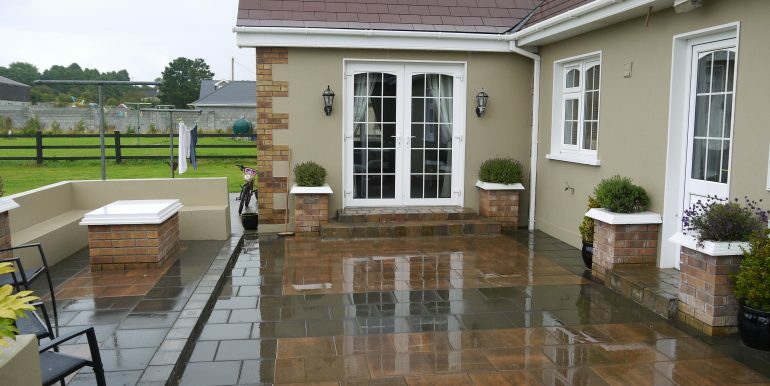 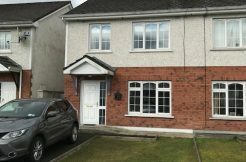 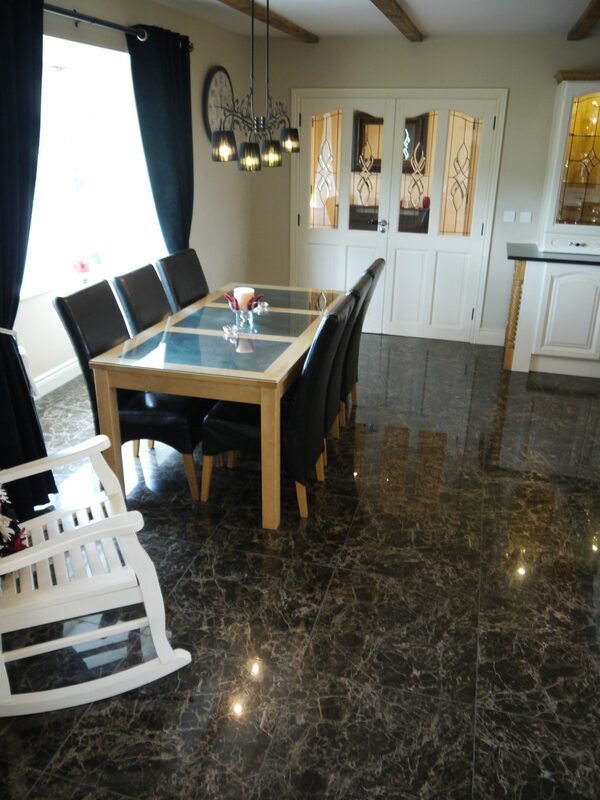 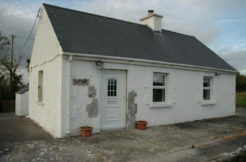 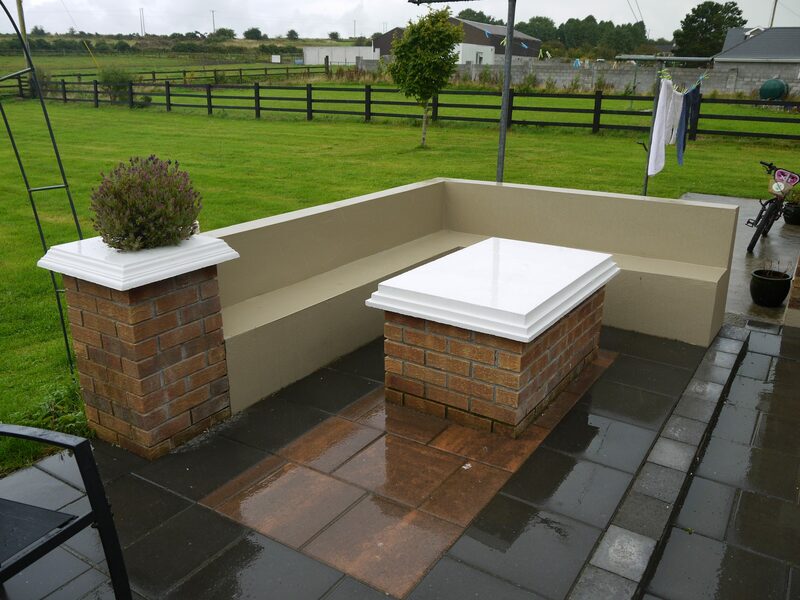 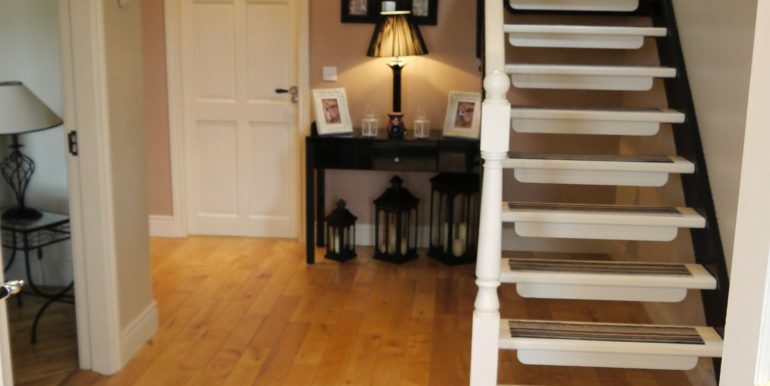 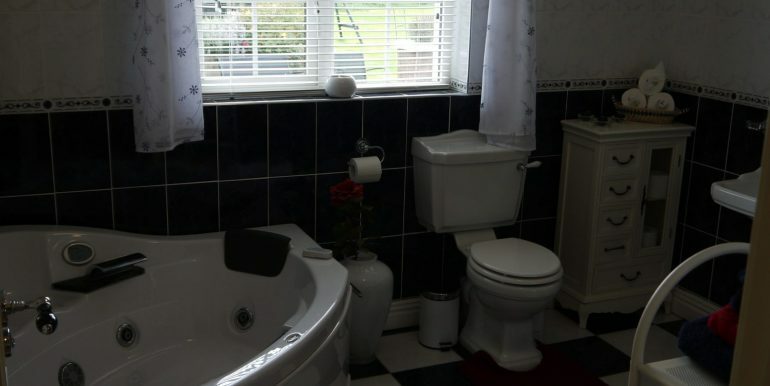 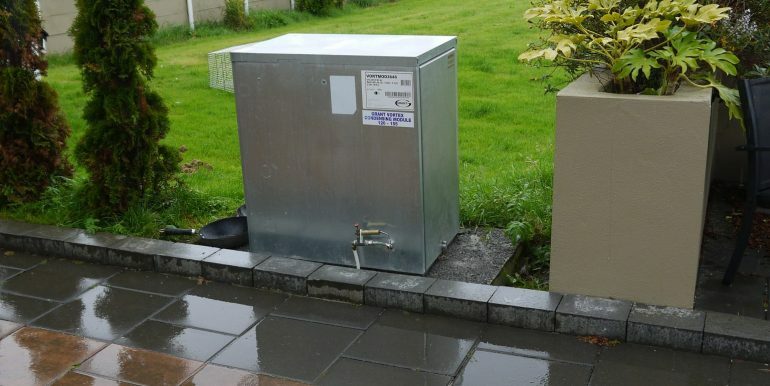 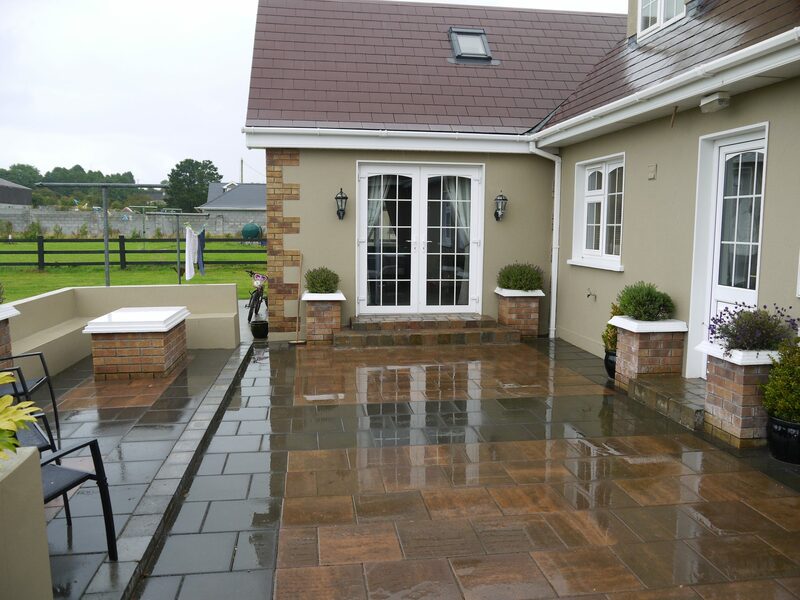 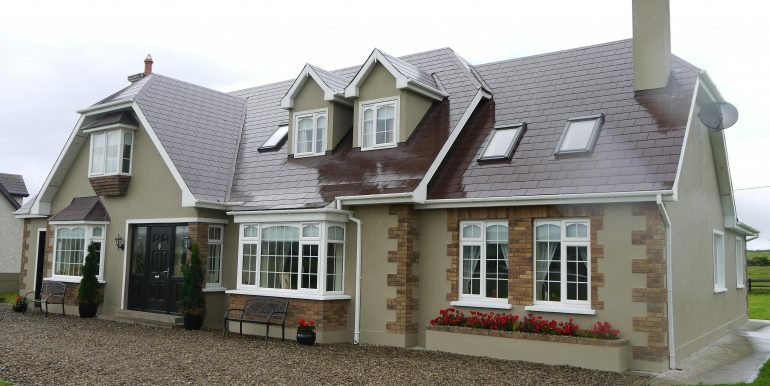 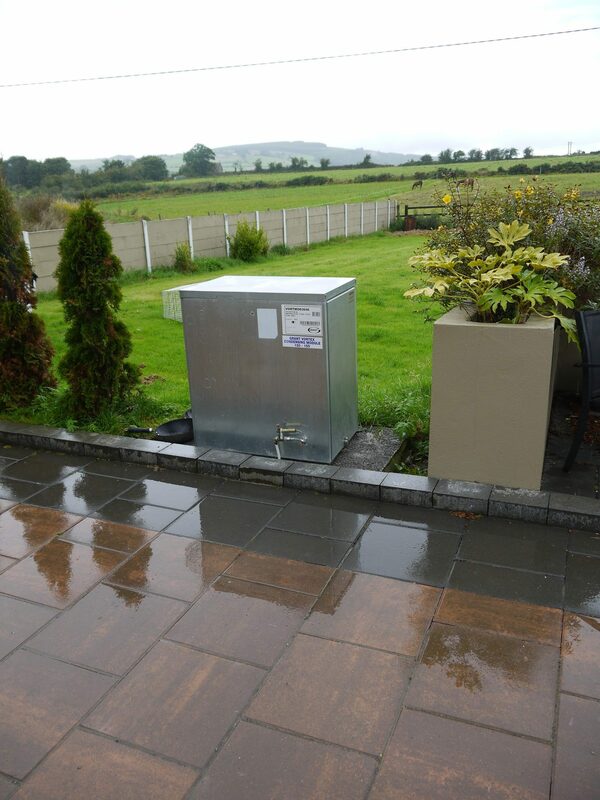 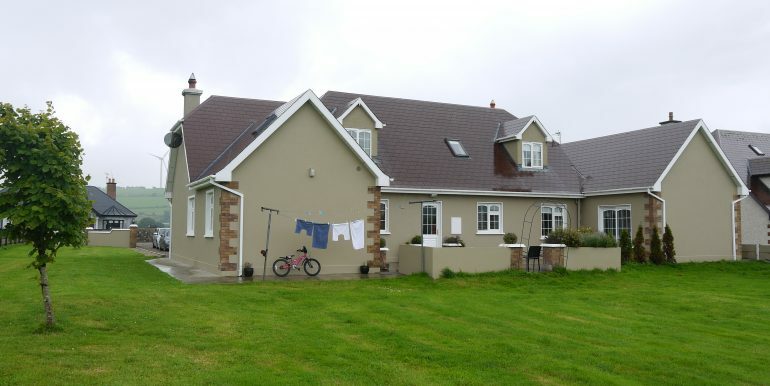 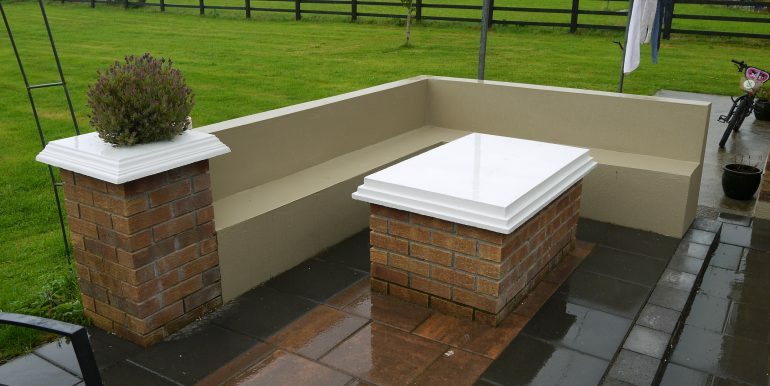 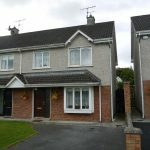 The property is located just 1 mile from Templeglantine Village, 30 minutes from Limerick City and 30 minutes from Tralee and is within walking distance of the local GAA field. 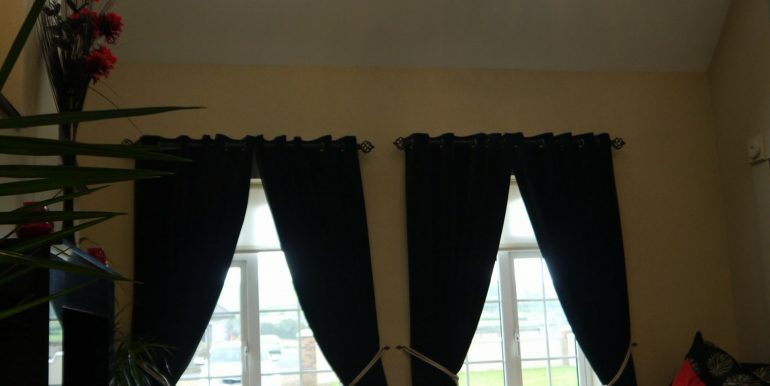 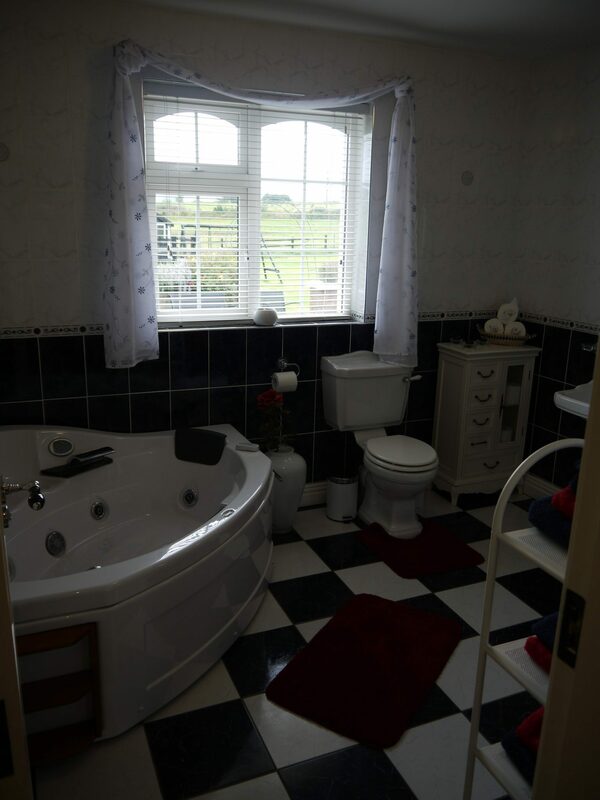 Viewing of this tremendous property is highly recommended and strictly by appointment. 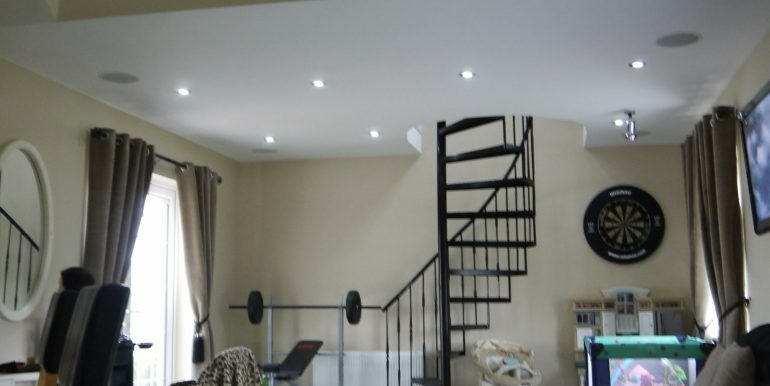 Entrance Hall 8.5 x 11 recess lighting.